This mini-series of poems were written as part of a year-long daily poem challenge and published in my collection A Spring of Dreams. 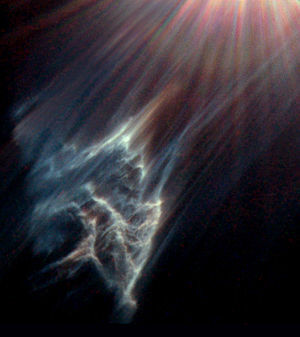 They are in a form called Pleiades (read about it here). I chose to write seven of them one for each of the original Pleiades – the stars once called the seven sisters, and base the poems around the mythological characters. Must meet a mortal end.